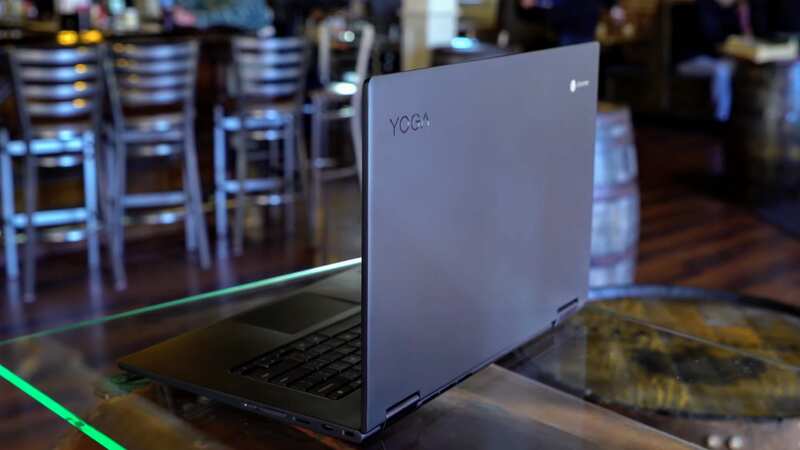 It seems that we’ve been all about the Lenovo Yoga Chromebook around here lately. Sure, it’s a great Chromebook and it is worth quite a bit of press, but it has been a bit crazy how the past few days have unearthed new nuggets of info surrounding this device. A couple days ago, we dropped our review and then, just a day later, the 4K version randomly showed up. In the review, one small hangup I had was the missing 4K version that was the center of Lenovo’s announcement back in August. While I am plenty happy with the 1080p screen on the unit we tested, the fact that Lenovo made headlines by announcing this device as the world’s first 4K Chromebook makes the need for an actual 4K device quite real. 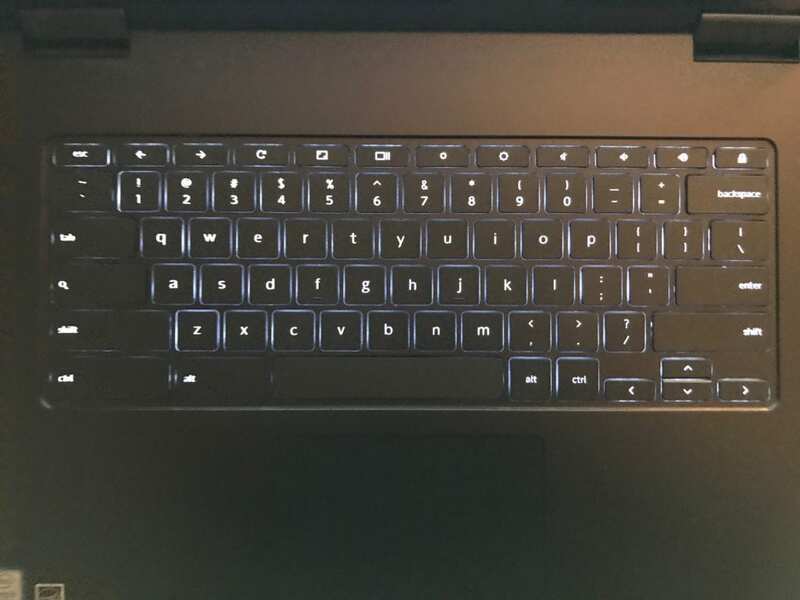 So, that first hangup is out of the way, but my second issue with the Yoga C630 was the lack of backlit keys on the keyboard. With a mostly-fantastic device, this one missing feature just felt glaring and I found myself wanting glowing keys more than I usually do while testing it. With those two hangups now clearly out of the way, I have to say this Chromebook brings a very good overall package to the table and is easily one of my favorite devices on offer right now. Currently, the i5 and i3 1080p versions are both sold out at Lenovo, but we’d expect them to get stock back pretty soon. We’ll leave the link below in the event that the more affordable models show up again or you decide to go with the 4K model. Either way, it looks like backlit keys will be along for the ride.